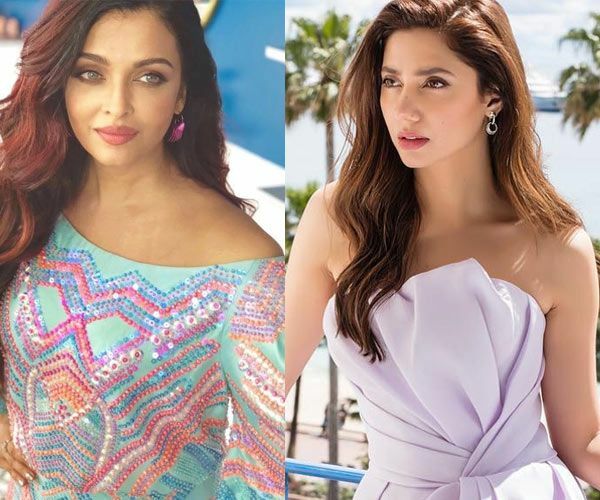 Mahira Khan had the time of her life meeting Bollywood actresses at Cannes 2018. That way, Mahira has always spoken highly of Bollywood and everyone else associated with the industry. She is keen on working with each one of them. But blame it on the Indo-Pak tension, she has to refrain from crossing borders and all that we have as her first and the last Bollywood film is Shah Rukh Khan’s Raees.